DreamTemplate offers one of the world's largest premium website template collections. If you're looking for premium, high quality website templates, look no further! All our templates use fully valid CSS and xhtml coding, this means if you're looking for xhtml templates or CSS web templates, DreamTemplate is your number #1 choice, as we supply all of these templates under a single membership price! Our collection of premium web templates covers various industries and categories. 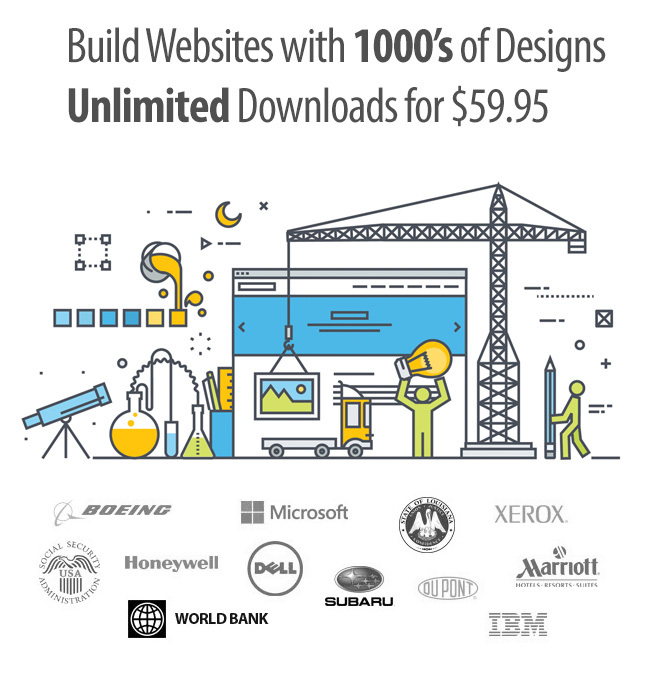 A single membership subscription to our collection entitles access to over 200+ business website templates, 140+ corporate website templates, 2500+ xhtml website templates, 2,200+ css templates, 170+ web design website templates, and many more! We also provide free website templates for those who are looking to start a website, but just need something simple and free. DreamTemplate provides over 1200+ amazing Flash templates. All our Flash designs contain the latest Flash technology. Our Flash loaders and Flash animations will give new life to your website! We provide both business flash templates and personal flash templates to choose from. If you're a photographer or someone keen to post and share your photos to the world, then you'll love our Dynamic Flash Photo Gallery Templates. These Flash products are extremely easy to setup and look stunning! Get a photo gallery template today! Need to spice up your Microsoft Office business reports? We stock over 1500 pre-made Word Templates and Powerpoint Templates covering all industry categories. Every template is easy to edit and print! We also stock stationary corporate identity packs. These are kits which come with pre-made logos, letterheads, envelopes and business cards for small business startups.